Got feedback? Let us know your thoughts! 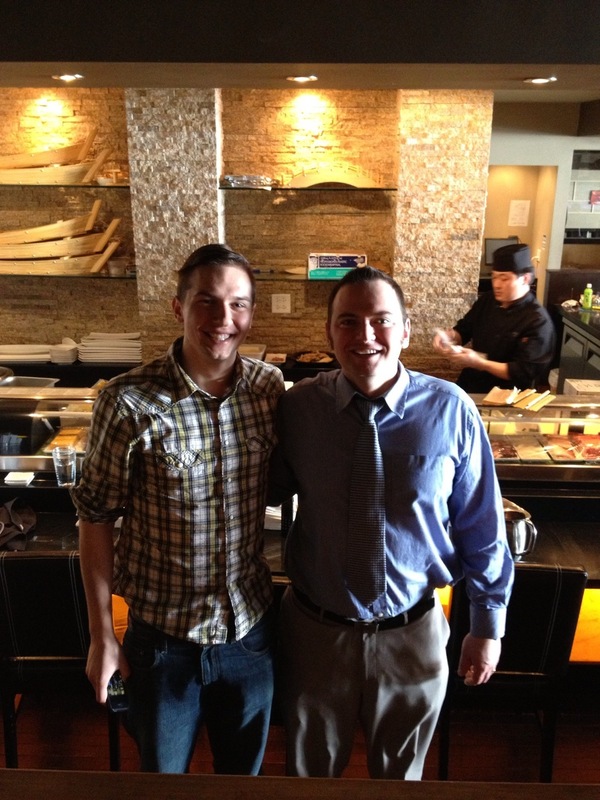 Congrats to our new all-you-can-eat recordholders Mark and Mike! At 64 pieces per person, they proved they can dominate sushi anyday!